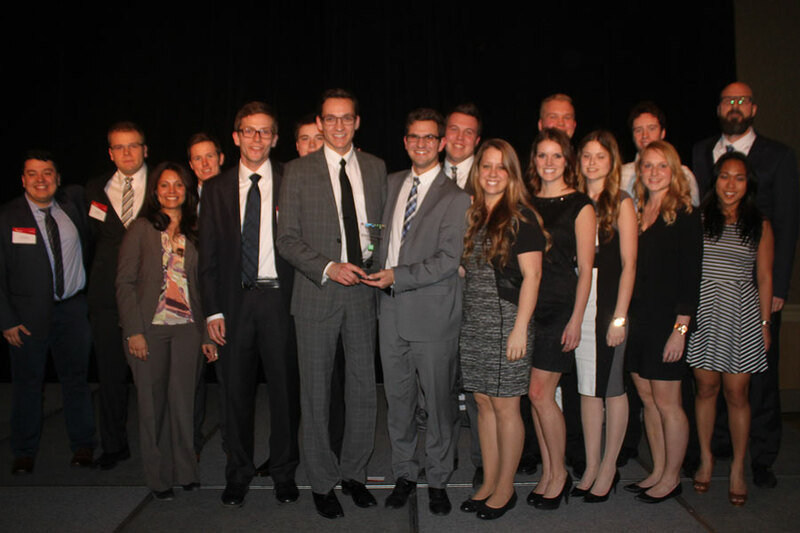 A student team from the U of S was named the 2015 TD Entrepreneurship Challenge Regional Champion by Enactus Canada. The U of S team—which has 37 student members from the Edwards School of Business and the Colleges of Agriculture and Bioresources, Arts and Science, and Engineering—took home a championship title for its Aboriginal Youth Idea Challenge (AYIC) at the March 13 competition in Calgary. The AYIC is a business idea incubator that offers Saskatchewan Aboriginal youth (aged 16-35) the tools necessary to explore entrepreneurial interests and business ideas. This year 25 Aboriginal entrepreneurs participated in professionally led workshops. The top two business plans received $10,000 in start-up capital. The TD Entrepreneurship Challenge—organized by Enactus Canada and sponsored by TD Bank Group—is a national competition empowering post-secondary students to develop and deliver projects that teach relevant entrepreneurship skills to aspiring and existing entrepreneurs. The U of S team will now move on to the national competition in Toronto May 11-13.